Wouldn't it be lovely to just hit the refresh button on our lives, every once in awhile? Do you feel like you need a fresh start on life or a new outlook on things? We all feel the need to have a fresh start on life, just to give us a break from our mundane, wearisome and hectic daily routines. We need to open our life up to new experiences and feel alive again. What is one of the best ways to do this? Traveling! Traveling helps us refresh our inner soul or even jumpstart lives. It can make us feel alive again, giving us a new outlook on life. HOW DOES TRAVELLING REFRESH US? There are so many ways it can refresh us because it opens up our eyes and hearts to new cultures and experiences. The more we travel the more our horizons widen and we begin to see the whole picture. It gives us the opportunity to observe how other people live, interact and carry on with life’s daily activities. Travelling cannot be defined as time spent or the distance travelled. Travelling is defined by what we do with your free time. It is possible to travel within our own city, by exploring a new park or a day hike around an old growth forest in the area. Travelling can take more time such as, backpacking through Asia or lounging on a beach. Regardless of how we would define travel, the honest truth is: everyone should experience travel and new things. We all need to break away from our mundane routines and feel alive. In this article we will see some of the best tips and advice for travelling from experienced travellers. Before we choose a destination where we want to travel, may it be the local hot springs or flying abroad to see new cultures. Our trips will need proper planning and we will need to take into consideration who to travel with. Choose your travelling companions wisely. Make sure you feel comfortable with them. Also, choose to travel with friends who desire to do the same things on the trip as you do. Not everyone enjoys travelling in the same manner. Some love to sleep in until noon and others are early birds at getting up and drinking in all the sights and sounds. 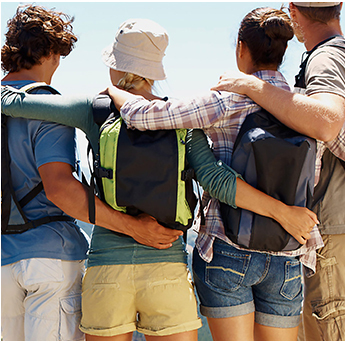 It is of utmost importance to travel with friends that we click with. 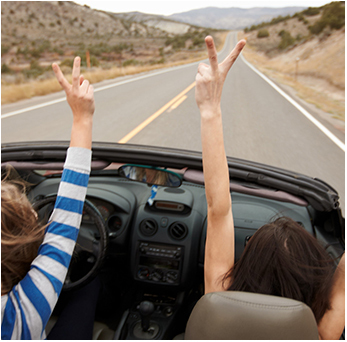 There is nothing worse than travelling with a friend who has different goals and interests. We will return home more exhausted than when we left and that is not the purpose for travelling.